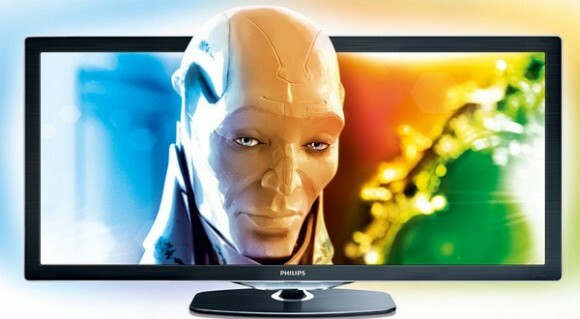 Philips just revealed the latest in 3D home entertainment at its press conference at the IFA 2010 consumer electronics show in Berlin. 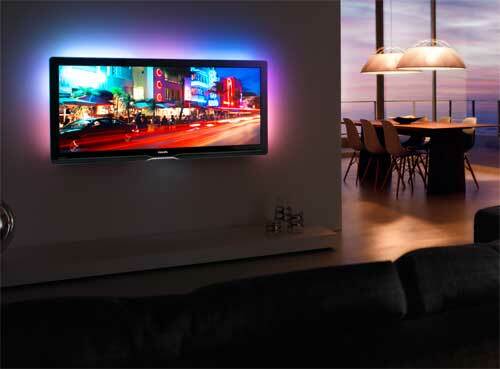 Taking centre stage is the World’s first cinema proportioned full HD 3D LED TV – the Philips Cinema 21:9 Platinum Series TV. 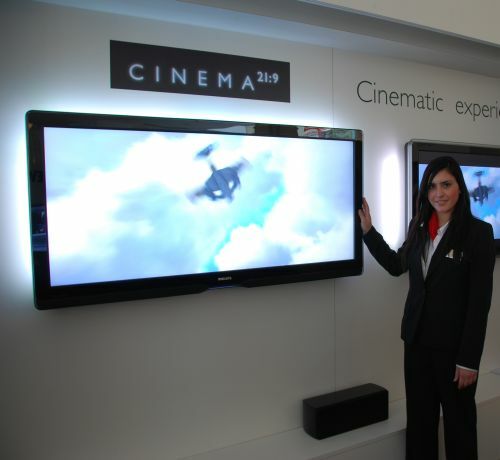 Showcasing films in the same format as they are in a cinema, you can watch the film without distortion and just as the director intended. 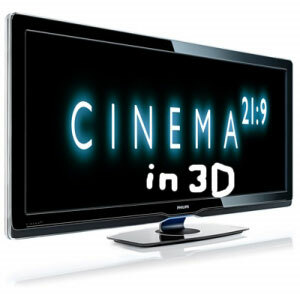 To fully enjoy the 3D experience, a Blu-ray 3D player is essential. 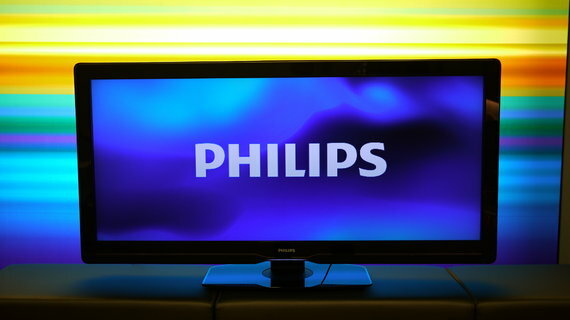 Philips launched its first Blu-ray 3D ready player earlier in 2010 and now unveils a top-of-the range Blu-ray 3D player. This new 9000 Series Blu-ray player (BDP9600) features built-in Qdeo video processing to create picture quality with an enhanced sense of depth that delivers the most realistic experience on your 3D TV. The 9000 Series player also delivers sound with best-in-class TI Burr-Brown analog to digital convertors which produce rich realistic surround sound through 7.1 channels. Plus, the player features WiFi and built-in NetTV for easily enjoying all the newest online offerings.